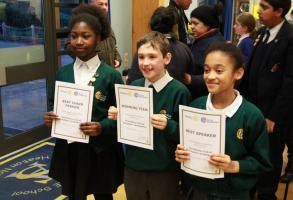 About us Featured pages Happening soon Photo Galleries local Activities International Activities How we're raising funds What we're doing for young people. 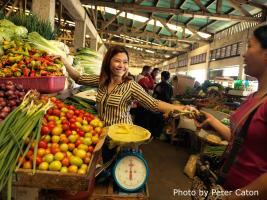 Rotary Membership Social and Fellowship Club Awards Recreational Fellowships Take your pick ! 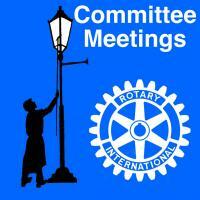 Stockport Lamplighter Rotary welcomes you! Please scroll down to find out more. We are also on facebook and twitter . To return to this home page then click the Rotary wheel at the top of the page. 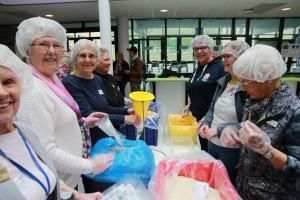 Members of the club took part in the event on Sunday 14th April at Glossopdale school. Lendwithcare brings together entrepreneurs in developing countries and people with the power to help them - people like you. 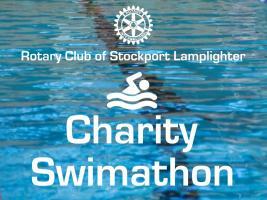 On Saturday 23rd March we held our annual Swimathon in aid of charity. 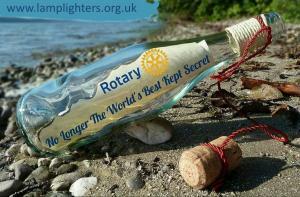 We are a very active and friendly Rotary Club, and are always keen to have new members join us. If you would like to know more about us feel free to browse the links on this website. You can contact us using the contact link at the top of this home page and we can hopefully answer any questions or arrange to meet. 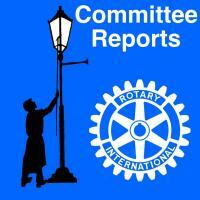 Committee chairs report to club. Lamplighter Graham Harradine will talk about his airline career.